I promised in Maddening Macro to return to the subject a few more times. For a while, I have shied away from writing about this particular approach, because it is only of use to Canon EOS users (either SLR or DSLR) and I try not to be too brand-specific. In this case, though, I think this is well worth writing about because it is one of the best and cheapest ways I have found of getting into Macro since buying my first DSLR. Canon EF 35-80 1:4-5.6 Mk I. Easily identified by the black plastic front ring with a “nick” in it, for a screw driver to unclip it. I don’t want to get too bogged down into the details of how or why this works, but basically, you can very easily turn this lens into a macro lens, simply by removing the front element. This sounds really drastic (and like it would do irreparable damage to your lens) but in this case, it is really quick, and simple, and the front element can be put on in a matter of seconds. (You don’t even need to undo any screws). 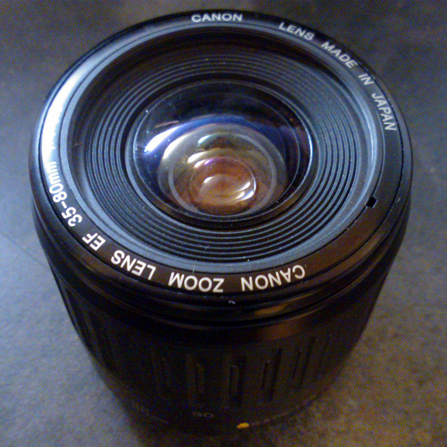 The lens will then function perfectly normally again as a standard lens. While the front element is off, the autofocus function will not work, but this is actually not too much of a problem, because the zoom still does, and at this level of magnification (macro of more than 1:1) means the focal distance is very short. It is generally much easier, therefore, to focus by moving the camera physically closer or further from the subject. 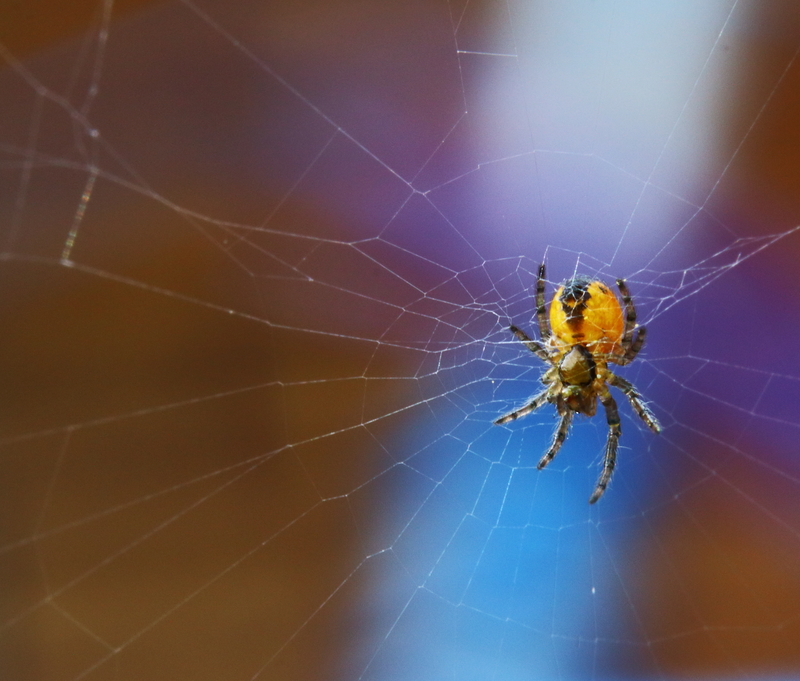 Baby orb weaver (which could not have been much larger than 4mm across). 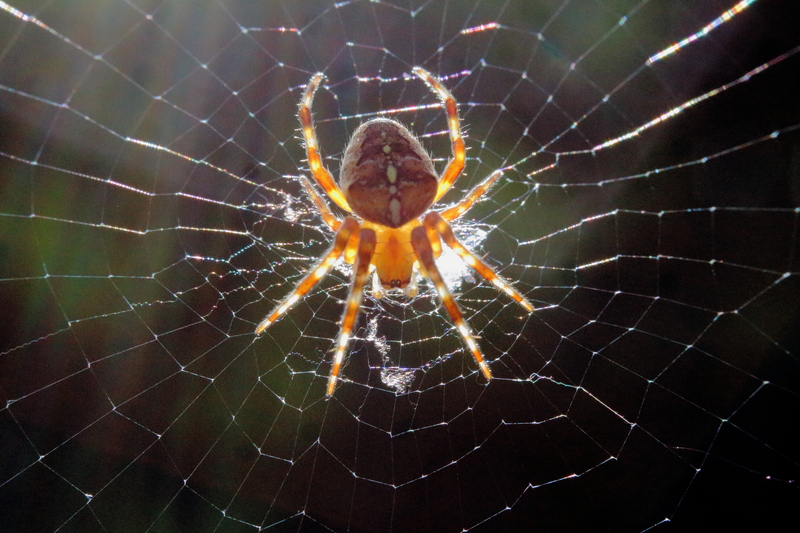 Adult orb weaver (backlit by the sun). For more information on using these lenses for macro – there is a long-term thread on the Canon user forum thread here. This also talks through the use of other lenses (such as the Mk II and Mk III version of the 35-80mm Canon lens) which can be used for macro in this way, but these lenses tend to be slightly more expensive – and you need to undo some screws. The Mk 1 version here can easily be carried and used on the go for macro, because of the ease with which the front comes off. It really is almost as easy as changing a filter! When using the lens normally (i.e. with the front element in place), it is a perfectly serviceable little autofocus lens. It’s focal length on a APS-C sensor gives a slightly odd range of zoom, but it sits quite nicely alongside other common lenses like the 18-55mm kit lens or 75-300ish tele-zooms, as a reasonable portrait length lens. If you want to use if just for this, you will find better (but not many cheaper) lenses. 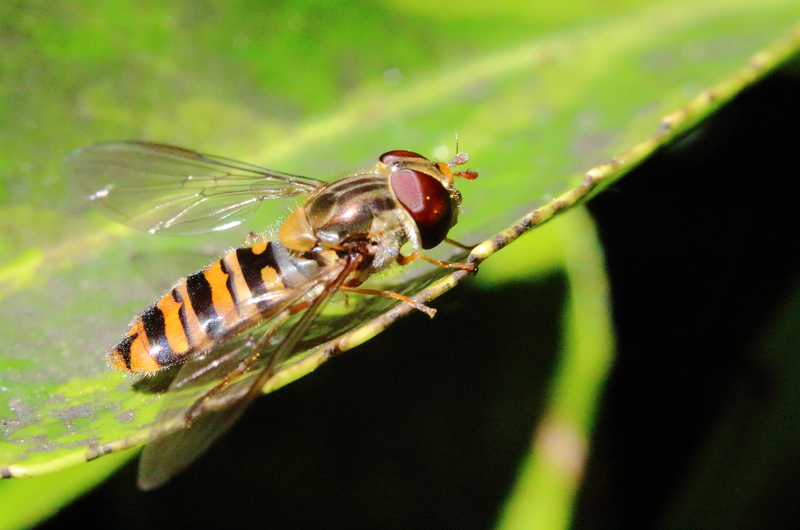 If you want to shoot macro on a Canon camera, I have found few lenses that exceed this in terms of image quality and none which are anything like as cheap! WARNING: This is something new I have recently found on the internet – there are a number of ebay sellers and other websites which are now selling these lenses “already modified” for macro – charging a huge premium (around £90 – £100 rather than the more common price of £30 – £50 for an unmodified Mk 1 lens on Ebay today). These modified lenses do not normally retain the full front element and therefore they can’t be used for non-macro work. Some have been modified to allow limited autofocus, but the extra cost you would pay is (in my opinion) not worth it. As ever – happy shooting!